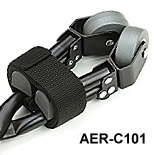 main products: we produce various golf Stand Bags & cart bags, Golf stand bag, golf carry bags, golf travel bags, golf boston bags, Golf Club Set, golf cart bag, golf carry bag, golf travel bag, golf club Putter, golf club Wood, golf club Iron, Golf Swing Simulator, golf training devices, custom golf club, golf Practice net, golf club head cover, golf club grip, tee, golf glove, golf cart, golf products Supplier and Maker, golf bags , golf clubs, complete clubs, training aids, accessories. 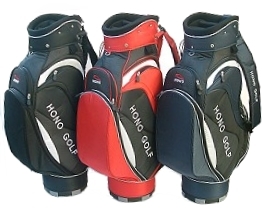 Golf bag Manufacturer and Exporter- HONO GOLF - 2 in1 Golf bag & cart caddie - Main Products: golf carts , golf bags, golf trolley, golf staff bag, golf stand bag, golf cart bag, golf carry bag, golf trolleys, golf staff bags, golf stand bags, golf cart bags, golf carry bags, shoe bag. Top Size 7.5" x 9"
Top Size 6.5" x 7.5"
Top Size 6" x 6"
Top Size 5" x 5.8"
Top Size 9.5" x 9.5"
Top Size 9" x 9"
Top Size 8.5" x 7"
Top Size 9" x 10.5"
With mesh nylon top provides maximum moisture ventilation. 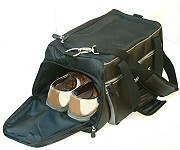 Zippered bottom for shoe or damp clothes storage. Ideal for taking a change of clothes to the golf course. 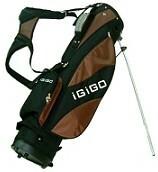 Add sandwich foam at upper part of bag, fully protect golf club during the transportation.